Role-Playing Game theory has a long, controversial history. 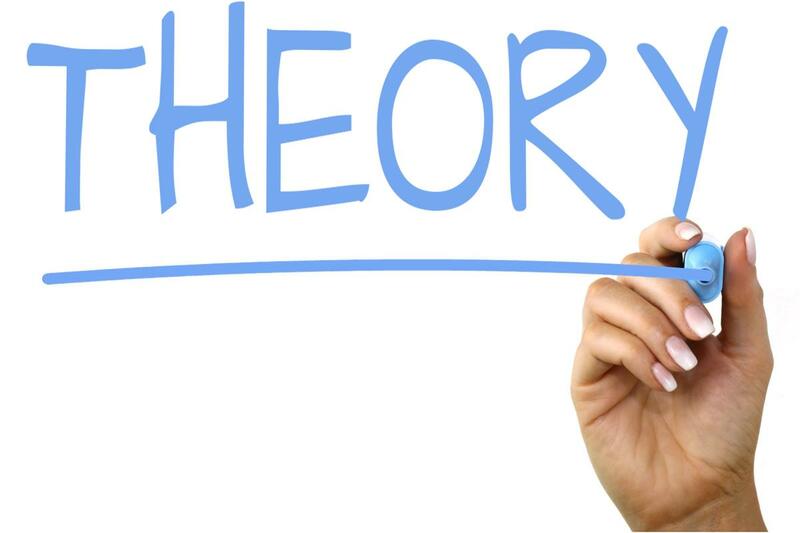 A huge part of the problem is the lack of a solid foundation for theory – the establishment of some fundamental basics that can be considered largely uncontroversial, if not outright demonstrably true. Without such a foundation, things that should be uncontroversial become suddenly controversial in the context of heated debates about more advanced issues. This problem is being amplified by a prevalent lack of rigor in underlying one’s viewpoints or conceptions with argument: existing theories and models (or even just certain parts of existing theories and models) may or may not sound somewhat plausible, depending on your personal take, but without rigorous, compelling justification for choosing certain concepts and their relationships to each other, they have to be considered largely arbitrary. Even worse, in the absence of clear and readily understood definitions, some concepts seem to drift into the realm of the metaphysical. That is why RPG theory has to be rebuilt, from the ground up, with as much rigor as possible – to ensure that the basics are sound and widely understood and accepted by the part of the gaming public who has at least a passing interest in the subject. Do Creative Agendas exist at all? The above explanation should suffice as a preface for the heart of this blogpost that is about to follow. Yes, it may appear to be trivial in content to some readers – some of you might find the below formalized structure over-the-top and needlessly dull and overly complicated at that. In the light of the above explanations, however, it should have become apparent why it still might be considered a necessity: without such a formalized presentation some people will deny what seems to be obvious to others. The below text is intended to make it difficult for people to disagree with it – and if they nonetheless do disagree, it should make it easy to ask the dissenters which assumption or conclusion they disagree with and to justify their disagreement. With that being said, our first foray into building a more rigorous RPG theory involves the question of whether different styles (see the Threefold Model), modes of play (see the GNS theory), Creative Agendas (see the Big Model) or Purposes of Play (see Ron Edwards’ latest musings) do even exist. In a recent conversation of Vincent Baker with Ron Edwards, Baker expressed great doubt about the existence of such high-level, overarching goals. The below is part 1 of an attempt to try to address the question in a more formalistic manner. Axiom 1: Role-Playing Games (RPGs, in this context: Pen & Paper RPGs) are primarily a form of entertainment. Axiom 2: Entertainment provides fun. Different forms of entertainment may provide fun in different ways. Axiom 4: Story-telling involves author(s) and audience. Axiom 5: The story creation process in RPGs is interactive. This means that audience and authorship in RPGs overlap to the degree that the audience can impact the story. Assumption 1: Fun is classifiable and the fun associated with games is sufficiently distinct from the fun associated with the (more or less passive) reception of story-telling, irrespective of the medium (verbally, literature, film, visual arts, etc). Also, the fun of proactively creating story is sufficiently distinct from both of the former types. This assertion follows trivially from Axiom 3, Axiom 5 and Assumption 1. That’s it already for part one! Not much to it, right? In part two, we’ll continue by discussing the preferences of participants and the potential for conflict. 1 Note that this does not necessarily imply that every RPG needs to share certain aspects with games and/or story-telling. Nor does it necessarily imply that an aspect that RPGs do share with other games has to be shared with all other games. (Analogous for story-telling.) Nor does it necessarily imply that there cannot be other games that share aspects with story-telling. 2 Analogous to Footnote 1 this does not necessarily imply that every RPG encompasses all three types of fun, etc.